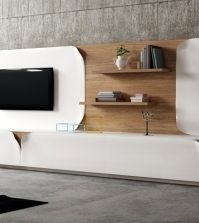 2015 presented the furniture manufacturer Henge original Italian design furniture that can be integrated into all types of devices. 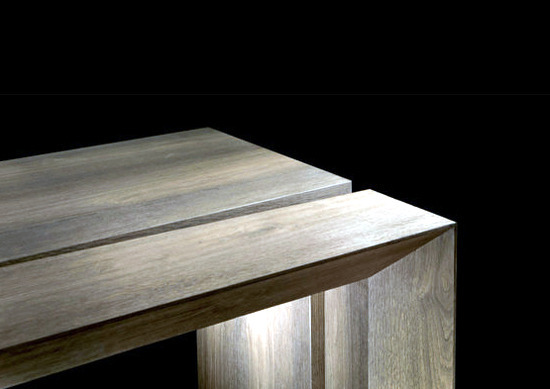 A modern wooden table not to be missed in the contemporary home. 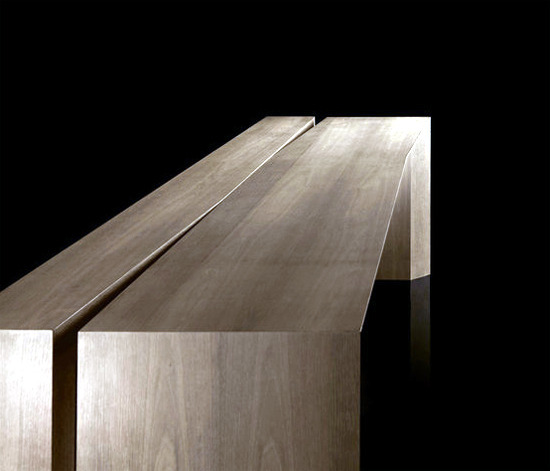 K-Table Design by Henge bring out the natural beauty of the wood to light. 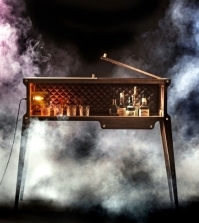 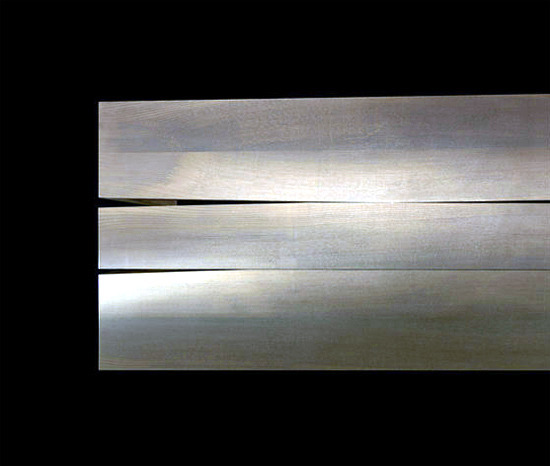 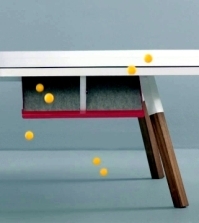 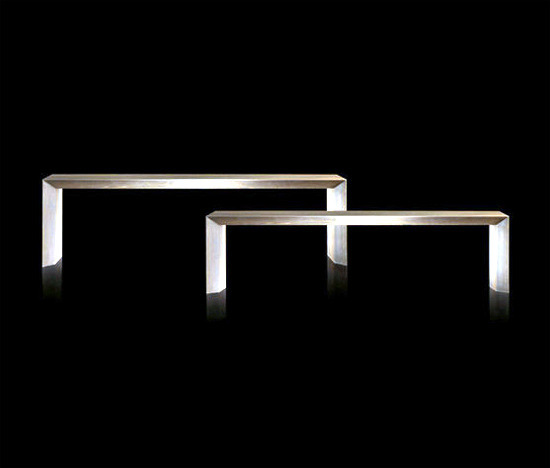 K-table is a project designer Massimo Castagna. 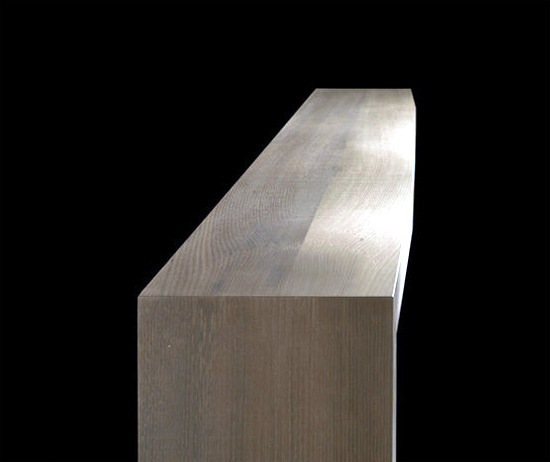 The wood material with a thickness of 8 cm and ensures a long life, durability and stability. 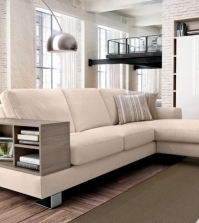 The model leaves nothing to be desired - is offered at a table with rectangular top Solid wood (acacia wood, chestnut, oak, pin) or a table and leather with solid wood frame. 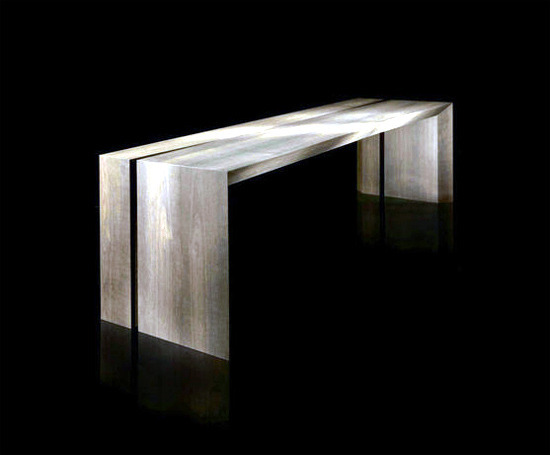 The surfaces are heat treated natural oils and waxes based on water. 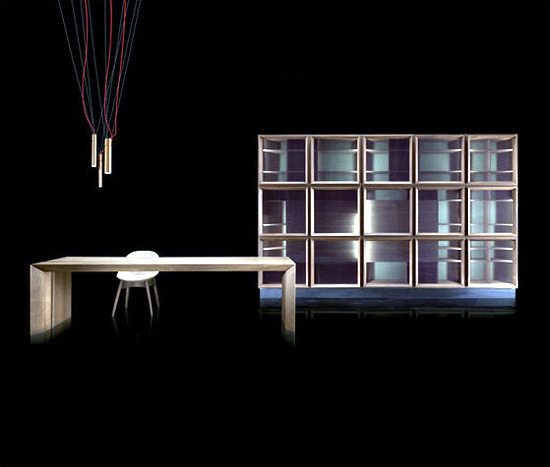 The model is expandable and extensible. 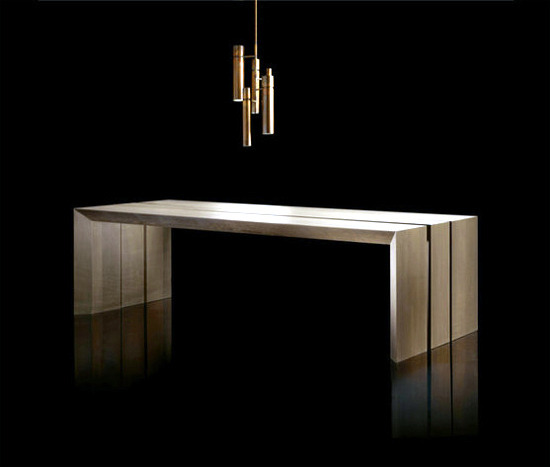 Universal piece of furniture is perfect as a dining table, dining table or coffee table. 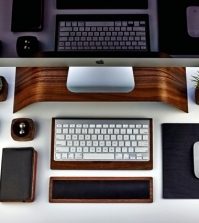 Its natural appearance enhances any home, home office, office. 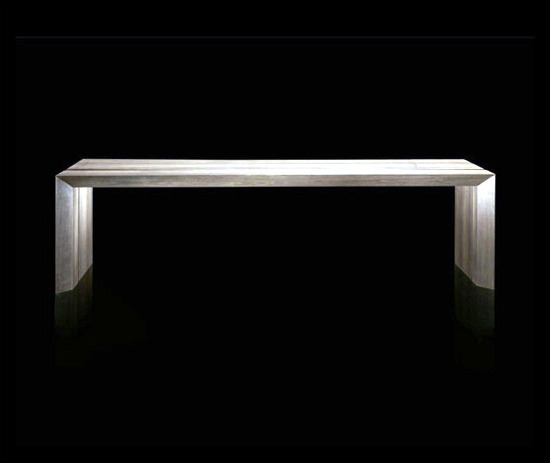 Offered is a table with drawers with steel. 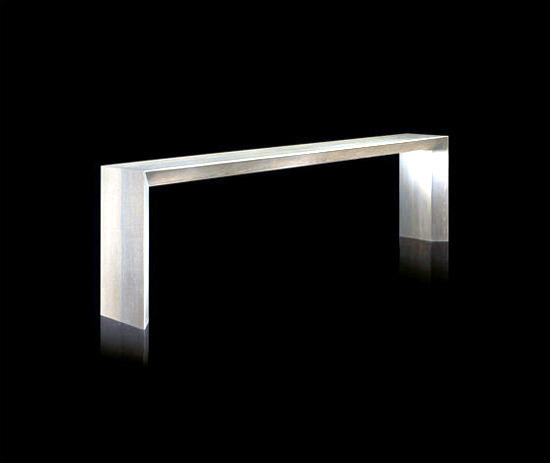 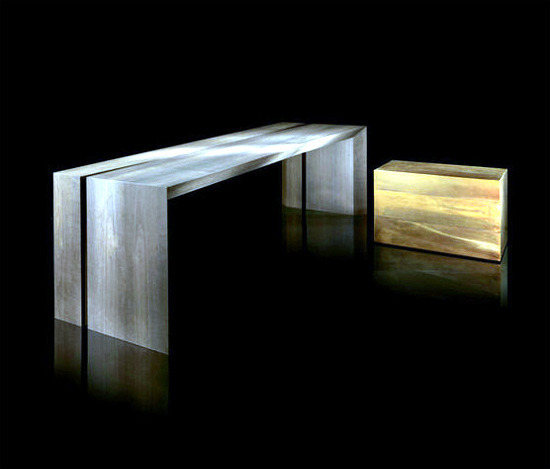 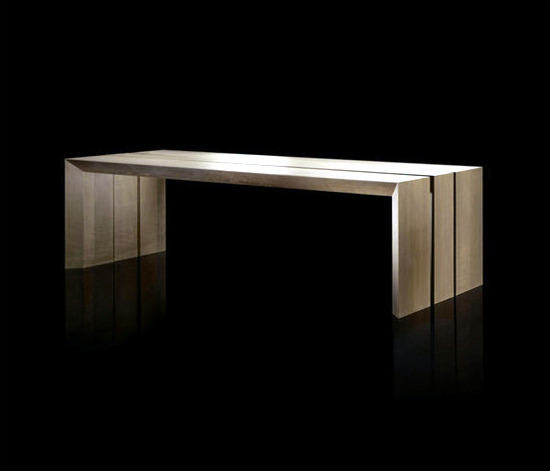 Henge collections are characterized by simplicity and elegance. 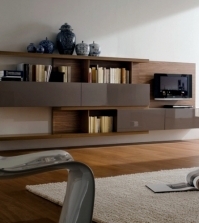 The Italian company presents with an acute sense of design and quality. 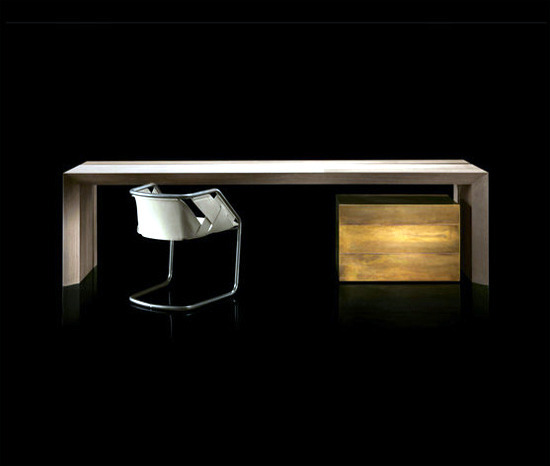 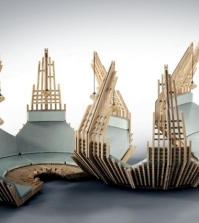 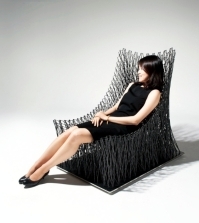 The furniture designs illustrate the results of the search for a balance between function, design and appearance. 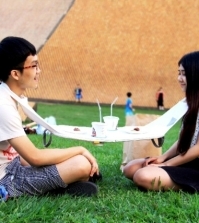 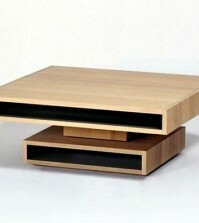 Contemporary wooden table as the K-array has more and more fans among the minimalists. 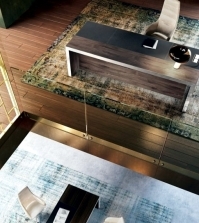 With him are given a strong emphasis act otherwise cold rooms.